Whenever a business gets a new website it wants to see it ranking highly in search results. But getting to the top in Google and other search engines is a long game, according to SEO company Ahrefs. UK web design company The Website Group has produced an infographic based on the Ahrefs research. It shows that -- based on random keywords -- the top 10 ranking pages on Google are on average more than two years old. Of two million randomly selected pages, just 5.7 percent rank in the top 10 for at least one keyword within a year. The vast majority take 61 days or more from when they are first seen by a crawler to reach a top 10 ranking. 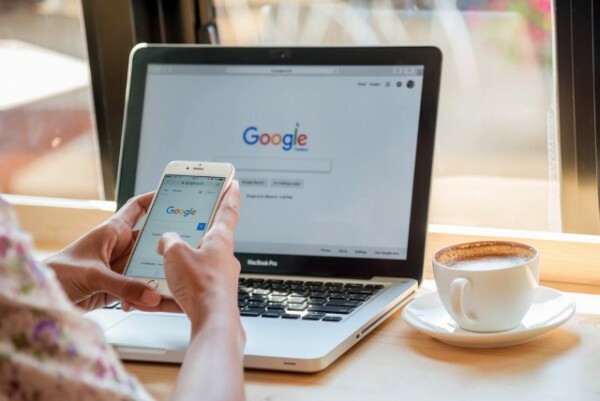 When popular keywords are involved, those receiving more than 50,000 searches a month, a mere 0.3 percent of sites make the top 10 within a year. You can see more in the full graphic below.